Janai Meyer Nutrition & Lactation, LLC will be sponsoring a Breastfeeding Rest Stop at the Winter Arts Faire 10-5 at Saxman Rec Center. 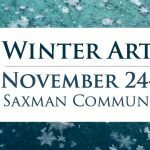 The Winter Arts Faire is holiday fun for the whole family! Check off your entire gift list with new creations from over 80 local artisans! Visit the Imagination Stations so your kids can explore and learn while you shop! 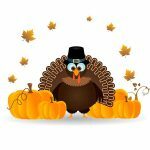 There’s sure to be everything from wreaths to pottery, from jewelry to photography, from tie-dye to metalwork! Make sure you get those special requests in to Santa!